inside. Stress, lack of rest, nutrient deficiencies and absence of antioxidants and phytochemicals in our diet affect not only our appearance, but our overall health and vitality. 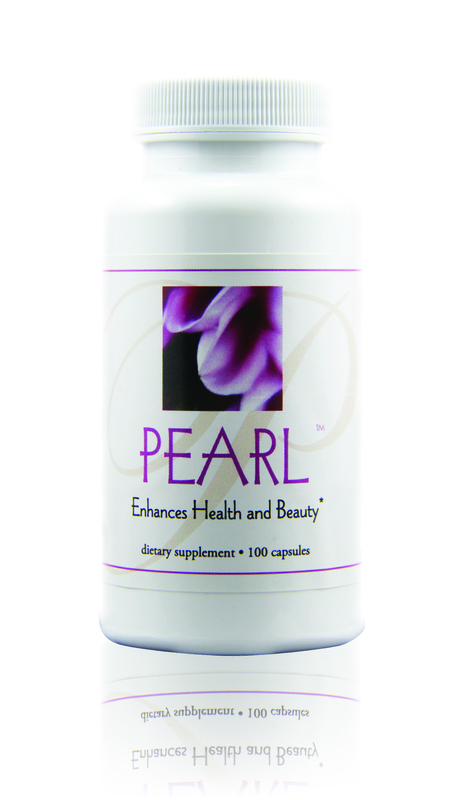 Pearl combines nutrient-rich, soothing and rejuvenating ingredients to naturally enhance health and beauty. Minerals make up our bones, help maintain muscle mass and function, contribute to skin elasticity and build strong hair, teeth and nails. To properly absorb and utilize minerals, our blood and tissues must maintain a balanced pH and our kidneys must regulate mineral and fluid balance throughout the body. 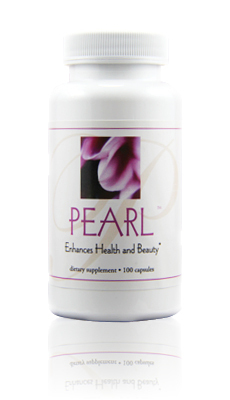 Pearl helps regulate pH, build strong bones and maintain skin elasticity. Herbs in Pearl have been shown to support the kidneys and proper fluid balance. Others help protect and revitalize our appearance by reducing damaging free radicals caused by mental and emotional stress. As a bonus, adaptogens and harmonizing ingredients regulate hormones and improve circulation, affecting skin tone, clarity of the eyes and healthy hair and nails. Pearl’s key ingredient—water-soluble pearl powder and the calcium it contains—may be invaluable for promoting mental and emotional health, in addition to enhancing appearance and improving integrity of skin, muscle and bone structure. Plus, Pearl contains a blend of herbs that contain phytochemicals and polysaccharides that calm and soothe the nervous system and harmonize functions of the endocrine system to help minimize the physical effects of mental and emotional stress. Finally, Pearl includes adaptogenic herbs and bee pollen to help normalize digestion and circulation and increase vital energy.